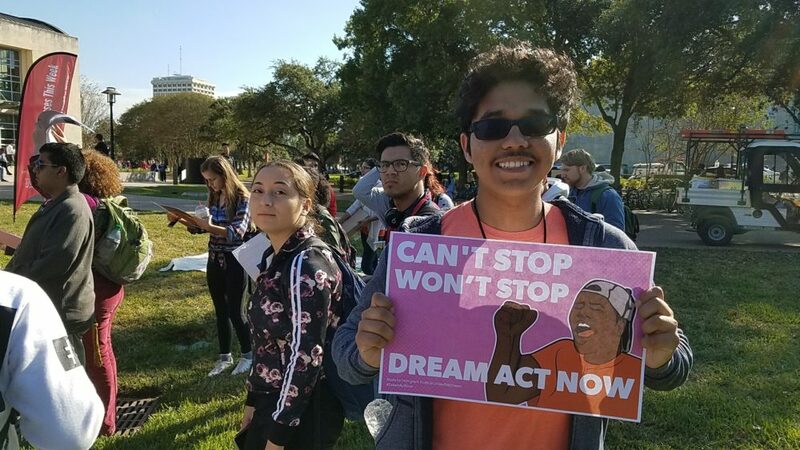 Several DACA recipients and supporters of the DREAM Act gathered at the University of Houston’s main campus on November 9, 2017, to ask Congress to pass the law before the end of the year. The clock is ticking for almost 700,000 undocumented immigrants who are benefiting from the Deferred Action for Childhood Arrivals (DACA) program, established by President Barack Obama in 2012, and immigration activists are convinced that politicians who represent Texas in Congress are crucial to give DACA recipients a legislative relief they are eagerly waiting for. Activists, supported by a nationwide campaign, want Congress to pass a bill before its December recess, which is scheduled to start on December 15th for the House of Representatives and on December 18th for the Senate. Pro-immigration reform organizations are demanding what they call a “clean DREAM Act” from Congress, meaning a bill that would provide a path to citizenship that would not be subject to lawmakers passing measures to strengthen border security or establish more enforcement measures. Back in September, President Donald Trump gave Congress six months to do something about DACA recipients because his Administration will phase out and end the program by March 2018. If DACA expires and Congress doesn’t pass a law to protect the program’s recipients, the so-called “dreamers” would lose the permits that currently allow them to work, obtain driver’s licenses and enroll in college benefiting from in-state tuition subsidies. Moreover, they would become eligible for deportation. As of September 4th 2017, there were 689,800 DACA recipients –113,000 of them in Texas— according to the United States Citizenship and Immigration Services (USCIS). As in previous Congressional sessions, the Development, Relief and Education for Alien Minors (DREAM) Act was re-introduced in the current session and there are four other bills that could also provide relief for undocumented immigrants who arrived in the United States as children. United We Dream (UWD), the largest organization advocating for the dreamer community, is one of the main groups behind a national campaign pushing for a clean DREAM Act. According to Garibay, one of the reasons why UWD wants Congress to pass a bill before the end of the year is the fact 2018 is a mid-term election year and her group fears some lawmakers, particularly Republicans, may have primary challengers that would make them take a more strict stance on immigration and, therefore, would impede them to support a law that would bring relief to DACA recipients. “We know it would be harder to get it through. It would become even more politicized than what it already is, so that’s why we’re pushing for this year,” says Garibay. 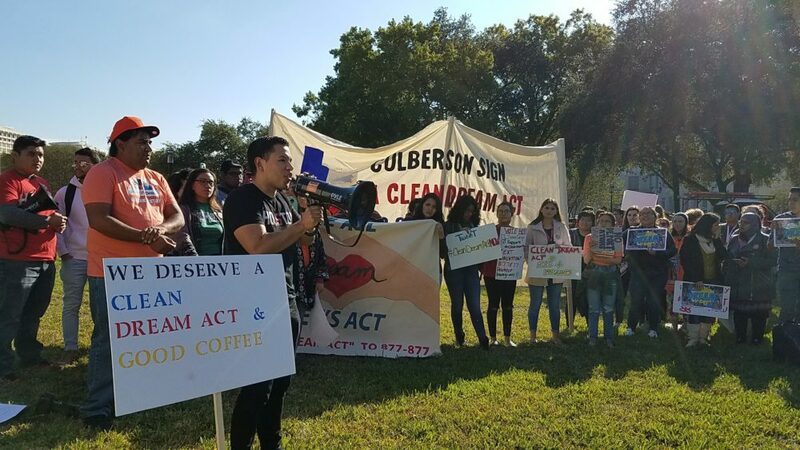 Houston has been one of the cities the dreamer movement has chosen to organize events asking for Congress to act. A walk out and a march took place on November 9th at the University of Houston’s main campus and another event was held also at UH on December 5th. DACA recipients told their stories in public, explaining how they arrived in the U.S. and how DACA has changed their lives. Garibay, who says organizations such as Texas State Teachers Association, and the Texas chapters of the American Federation of Teachers and of the Sierra Club, support a clean DREAM Act, also explains that UWD wants a law this year because the potential implementation of SB4 in Texas –which has the nation’s second largest population of DACA recipients— in 2018 could be dangerous for DACA recipients whose permits will expire. “We’re doing all we can to put that pressure. I think it’s doable. Congress tends to figure out what they wanna prioritize or not,” says Garibay, who thinks all the Democrats that are members of the Texas Congressional Delegation support a bill that would benefit DACA recipients. Pierce details that, according to research conducted by the MPI, the loss of DACA benefits will peak in the first trimester of 2018. Specifically, 915 people would start losing their benefits every day starting the first week of March. Texas has an important role in this situation because activists are targeting U.S. 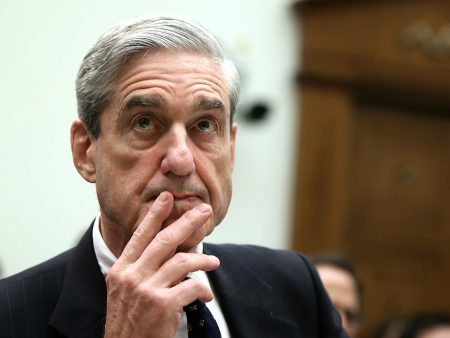 Representatives John Culberson (Republican-7th Texas Congressional District), Will Hurd (Republican-23rd Texas Congressional District) and Pete Sessions (Republican-32nd Texas Congressional District) to get their support as soon as possible, as part of the campaign. 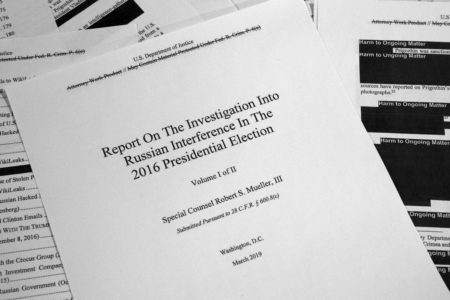 Congressmen Culberson and Sessions did not answer to interview requests for this story, and Congressman Hurd was not able to meet our deadline. Additionally, 49 faith leaders from the Houston area have sent a letter to Culberson asking him to support the passage of a clean DREAM Act in the U.S. House of Representatives. So far, the DACA recipients have received support from other Texan Republicans. “We’d like to do it by the end of this calendar year — but certainly within the six months window President Trump gave us when he rescinded the Executive Order,” Barton –who on November 30th announced he is not running for re-election— asserted during a press conference along with other Republican Congress members who support that kind of measure. The Congressman repeated his comments at a forum organized by the American Business Immigration Coalition in Dallas, on November 21st. Others, like Republican Congresswoman Ileana Ros-Lehtinen, who represents Florida’s 27th Congressional District in the House, called for a vote on the DREAM Act in early November. Ros-Lehtinen, the daughter of Cuban immigrants, actually introduced the 2017 version of the DREAM Act, along with Democratic Congresswoman Lucille Roybal-Allard, from the 40th Congressional District of California. Nonetheless, some experts think that the goal of passing legislation this month is complicated. Brandon Rottinghaus, a political science professor at the University of Houston, thinks that the timeline would be difficult to achieve because of the “hot” political rhetoric on immigration, which makes removing the partisan factor difficult, and also because “Congress is under several deadlines to pass major types of legislation,” such as year-end spending bill. “They really got their plates full and adding one more thing could be very difficult,” says Rottinghaus. Regardless of Congress’ workload, Rottinghaus thinks the two men who represent Texas in the Senate, John Cornyn and Ted Cruz, have different approaches to the issue. According to Pierce, with the Migration Policy Institute, a law to provide relief to DACA recipients in fact could only be a part of the pending major legislation Rottinghaus refers to. Pierce refers to the fact that the Dream Act may have become a crucial element in the tense negotiations between Democrats and Republicans to pass the budget bill, which could lead to a potential government shutdown if no agreement is reached before the weekend. In theory, the deadline to pass a budget is December 8th, but, Congressional leaders could set a stopgap measure to provide money for two weeks while budget negotiations continue. In that case, the deadline would be December 22. Lindsey Graham, a Republican Senator from South Carolina, has recently added his voice to those that would like to pass a bill before the end of the year, precisely as part of the year-end government funding bill. “Let’s do it in December, let’s do it for the good of the country, let’s take care of a lot of problems at one time to show the country we actually can function,” Graham said on CNN’s State of the Union. Additionally, on December 5th, a group of 34 House Republicans asked Speaker Paul Ryan to act this month on legislation about DACA. So far, Ryan has said that he doesn’t see the need to act before March. At the end of the day, Pierce acknowledges, it is very unlikely that Congress would pass a DREAM Act without conditions before the December recess. Activists from the other side of the spectrum are against a clean DREAM Act that they perceive as a potential amnesty. Andrew Arthur, resident fellow in law and policy at the Center for Immigration Studies (CIS), agrees with that concept. In that sense, the CIS expert adds that “in order to mitigate the negative consequences of such legislation, there would have to be strong enforcement provisions as well,” such as the implementation of the program E-Verify, which would verify electronically the hiring of every person hired in the United States. But if DACA recipients are eventually deported, the impact will be felt by the country and specifically by Texas, says Ray Perryman, president and CEO of the Waco-based Perryman Group –an economic research and analysis firm. 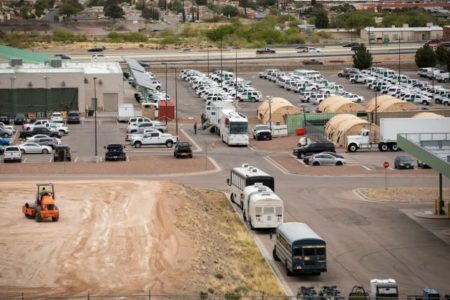 Based on official data that he has researched –along with information compiled by several think tanks— the dreamer community “is responsible for, when you include the multiplier effects, over 300,000 jobs here in Texas”, Perryman says.